1. Prepare raspberry gelatin according to package directions. 2. Pour prepared gelatin into pie crust. 4. 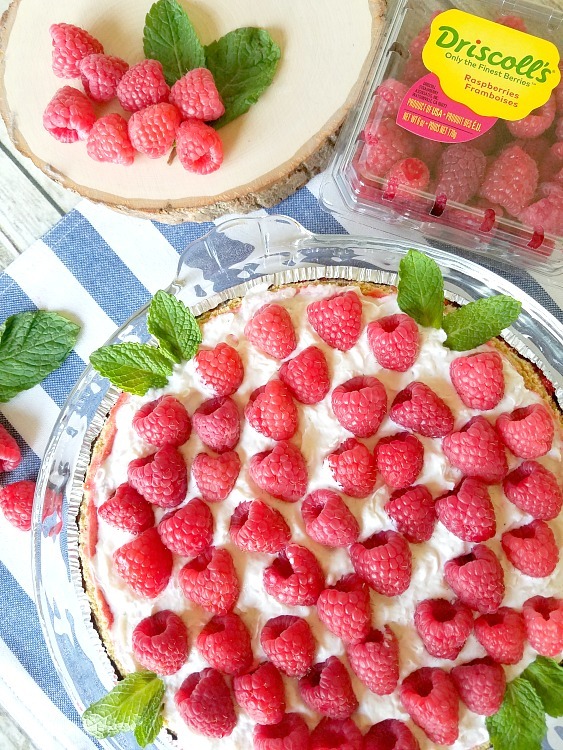 Top with whipped cream, fresh raspberries and fresh mint.